Charter a trip with one of our guides now! 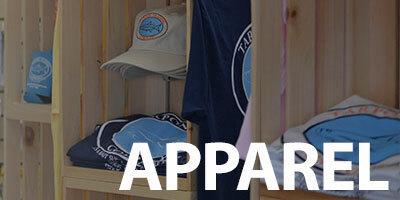 At Tarpon Trading Company we’ve teamed with some of the best fishing guides in the area. 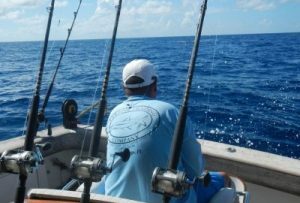 Book a charter with Captain Chuck or Captain Matt and experience Florida fishing at it’s best. Catch snook, redfish, trout, or go offshore for grouper and snapper. Whatever you’re looking for our guides can put you on it. Book Now! 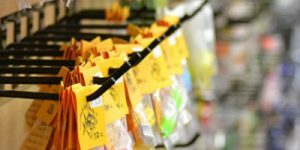 Everything you need for your tackle box and more! 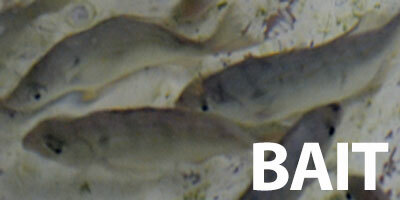 We have a large selection of Tackle for inshore and offshore. 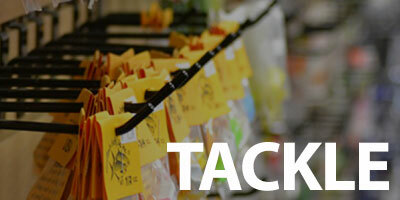 Come in and see what we have to offer, we’re always adding new tackle and products. We strive to keep our customers supplied with the best tackle on the market and especially for the types of fish swimming around our waters. 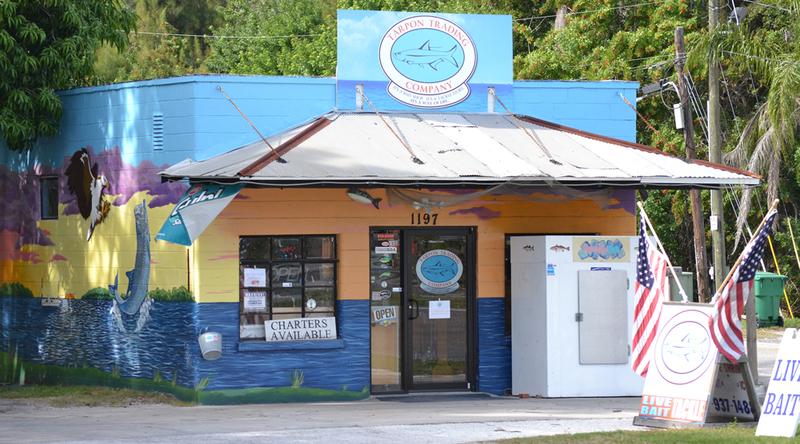 Live or frozen, you’ll be amazed at our wide assortment to get those fish to take the bait. Rods and reels, artificial bait and tackle, even our custom supply … let’s get you fishing. Fishing is a way of life. Make it known with a shirt, cap and more – we’ve got you covered.